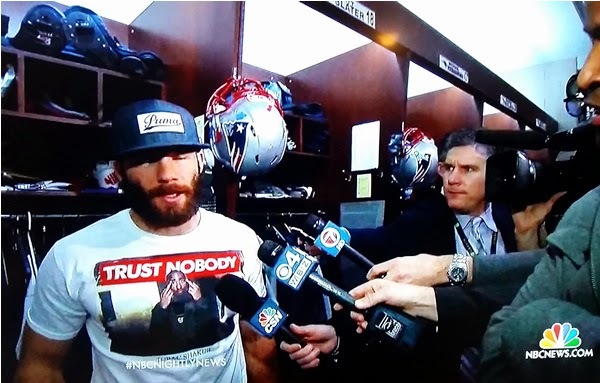 Masshole Sports: Julien Edelman Was Rockin A Pretty Sweet Tupac Shirt On NBC Nightly News Tonight. Julien Edelman Was Rockin A Pretty Sweet Tupac Shirt On NBC Nightly News Tonight. I think we can safely say that Julien Edelman's balls aren't deflated. 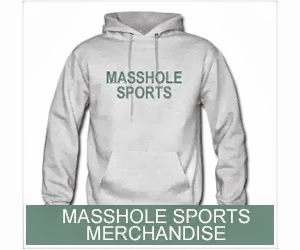 I'm going to guess they're bigger than most.